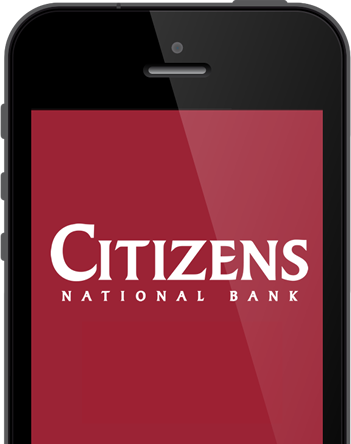 Access your accounts 24/7 with CNB's mobile banking app! Not the bank you were looking for? If you're located close to the yellow star, this just might be the right bank. 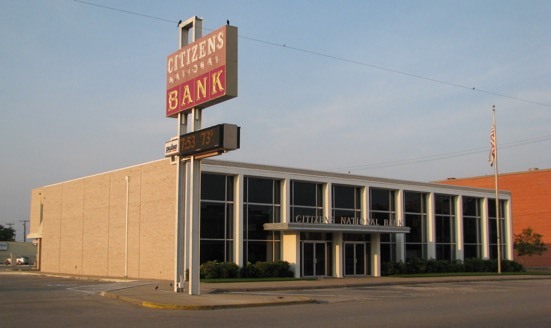 Citizens National Bank of Hillsboro was organized in April, 1893 as an independent, locally owned, community bank and has maintained that distinction over 125 years of operation. 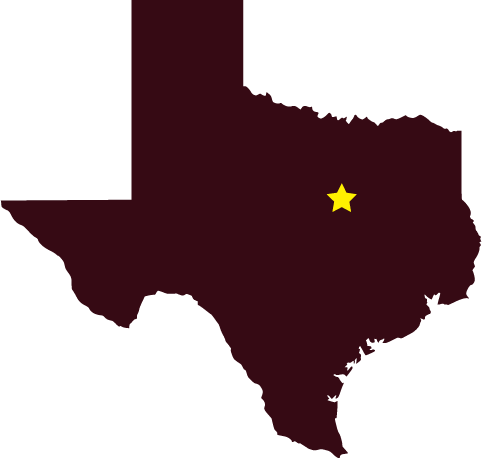 We offer a full line of banking and financial investment services to serve the citizens and businesses of Hill County. 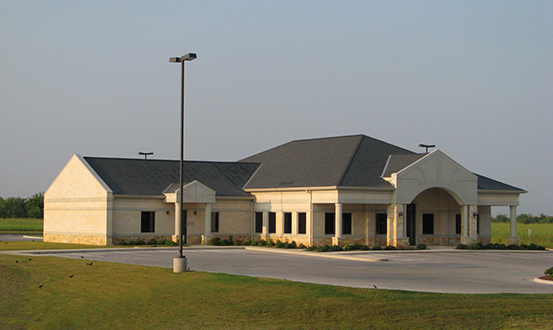 Our customers enjoy the stability of local, independent banking with the advantage of modern banking conveniences. Stop by one of our locations today to see for yourself why customers choose to bank with us.